This week Strands of Thought plays host to Maggie Mae from Detective Extraordinaire The Case of the Missing Cookies. Hey Maggie!Thanks for joining us. We’d love to hear more about you. Hi everybody! This is my first interview ever. I’m Maggie Mae. I’m 6 years old and have one older brother who is always sneaky. I love, love, love solving mysteries with all my detective stuff, like my notebook, pencils and magnifying glass! Oh, and I even have a detective’s badge that I got at a fall fair at my school. Solving mysteries sounds very exciting. In your new Detective Extraordinaire story – The Case o f the Missing Cookies, what conflict are you up against? I asked my grandma what conflict meant and she said it meant a problem. Well, we have a big problem. Grandma was baking cookies, her super-duper Snickerdoodles, for a bake sale, and someone stole them. Someone in Grandma’s house stole the cookies right off the table while they were cooling. Uh oh! That’s sneaky. What are some of the biggest stumbling blocks you’ve encountered trying to resolve this mystery? Everyone has an alibi, but some of the alibis in my family are weak! I know what an alibi is because I like to read stories about other detectives. If you don’t know what it is, I’ll tell you. It is a reason why someone can’t be the thief, like they were busy or not home when the cookies were stolen. 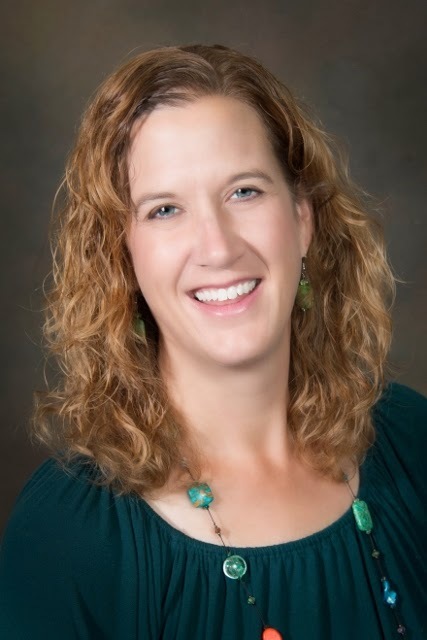 What’s your strongest personality trait? I am determined. I will find the cookie thief. I won’t give up until I do. Let’s go into some more personal questions. What are your three favorite foods? This is an easy question. My first is Grandma’s super-duper Snickerdoodles. My second is my mom’s homemade pizza with little chopped up pepperonis on top. My third is apples, but only red ones. I do not like green. My mom says to always be polite even when questions are so easy to answer. So, I will say what I’m sure everyone here already knows. I want to be a DETECTIVE! I can share my dad’s words of wisdom since I don’t really have any yet. My dad always says, “Work hard. Play hard.” He means that you should always try your best, no matter what you are doing. He also wants us to finish our work first. Great advice, Maggie. Thanks for visiting with us. 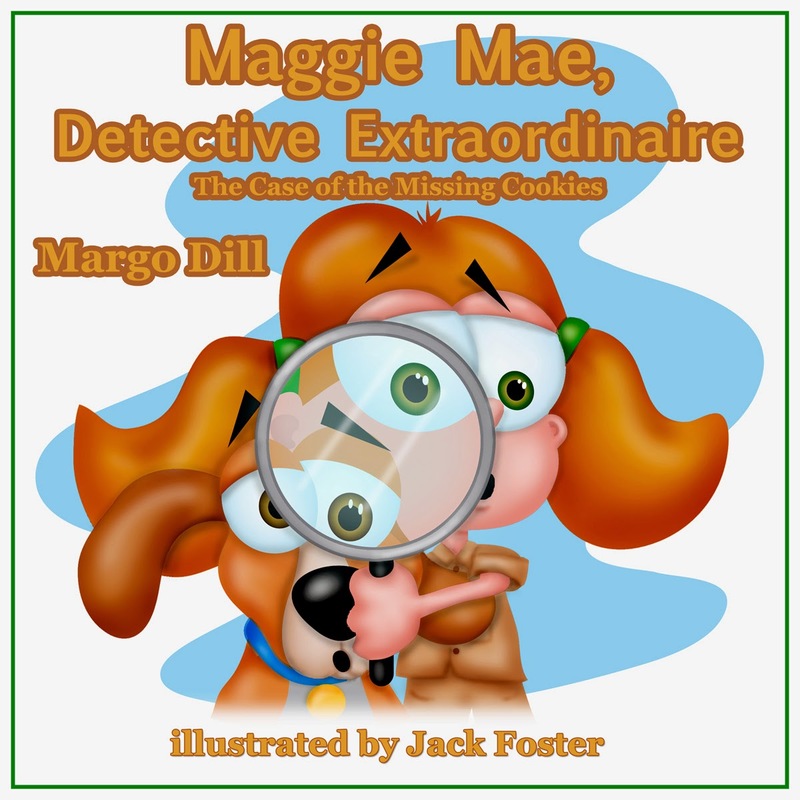 Readers, you can read on for more information on Maggie Mae’s story, Detective Extraordinaire The Case of the Missing Cookies. Maggie Mae, detective extraordinaire, is on the case of who stole her grandma’s super-duper snickerdoodles. With her detective’s badge and notebook, she finds clues, interviews suspects, and sets a trap. Who did it--Grandpa, her brother Ben, or Toby the dog? Finally, she reveals the culprits and saves the cookies. Good to have Maggie visit!